Guess what? 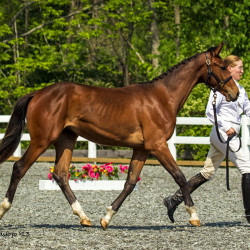 GMHA is hosting the Young/Future/New Event Horse Program! Where: South Woodstock, Vt. If you’ve never been, you’ll want to check it out.